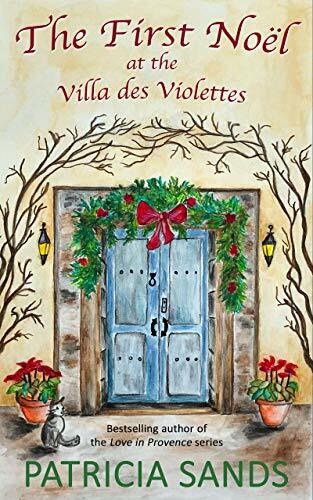 This entry was posted in Culture and tagged #Books, #Provence, Patricia Sands by Keith Van Sickle. Bookmark the permalink. Hi Keth: thank you very much for writing this review for Perfectly Provence. The book sounds delightful and it’s next on my reading list.